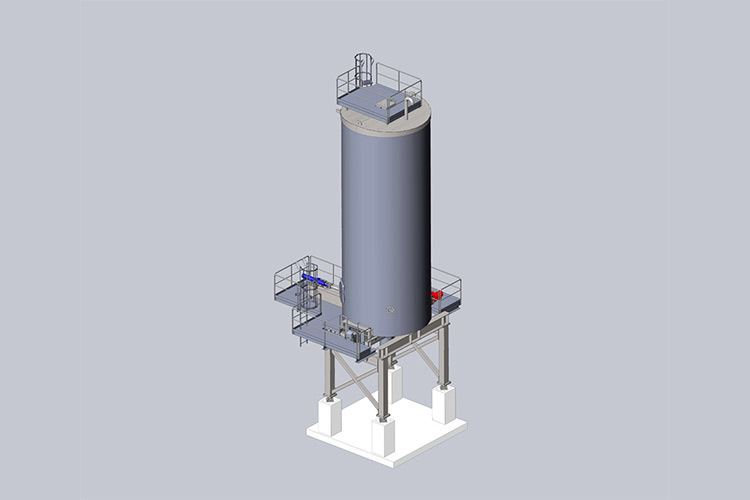 Saxwerk has received orders for the delivery of a complete silo discharge system type slide frame to Biokraft Skogn in Norway. Delivery, installation and commissioning will take place in spring 2017. The material storing and outputting is industrial sludge. If you have questions about this article, please contact Olof Eriksson, phone: +46 8-500 666 91.